Huntington Ingalls Industries (NYSE: HII) has agreed to acquire Fulcrum IT Services for an undisclosed sum in a move to grow predictive threat analytics and situational awareness offerings for the government sector. The deal is expected to be completed in February and would add cybersecurity, software development, big data, special operations and engineering services to HII’s technical solutions arm, the company said Friday. Andy Green, president of the HII technical solutions division, said Fulcrum’s experience in the command, control, communications, computers, combat systems, intelligence, surveillance and reconnaissance areas will expand HII’s work across the intelligence and special operations sectors. 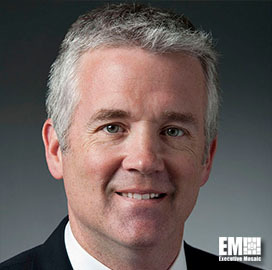 Centreville, Va.-based Fulcrum offers IT and consulting services to intelligence, defense, health care, national security and federal civilian customers.